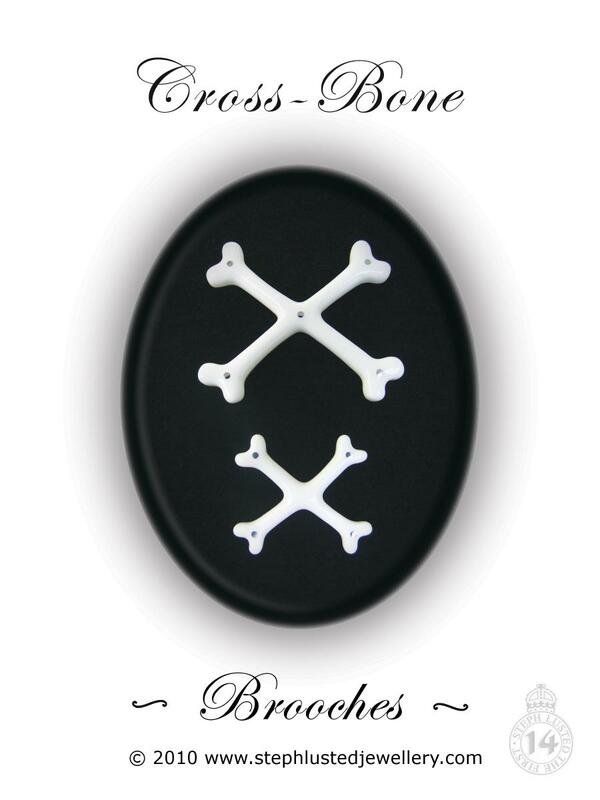 Cross Bone Brooches have been a signature piece of Steph Lusted Jewellery since the beginning, and are a Steph Lusted Jewellery classic. 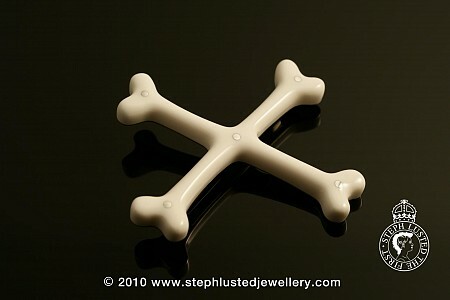 Polished to perfection, the beauty of this piece is the simplicity of design. 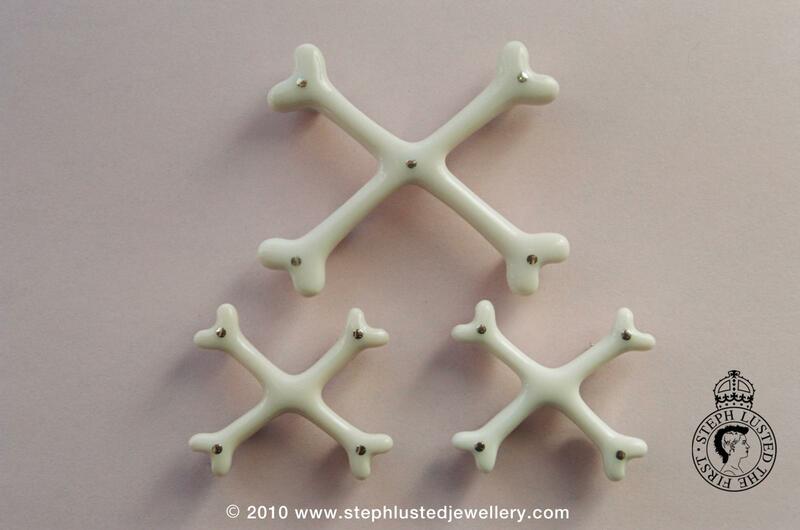 Using handcrafted resin to form the bones, this easy to wear brooch is finished with typical Steph Lusted Jewellery quality and style featuring a polished sterling silver backing and pins. Includes a Steph Lusted Jewellery jewellery pouch.